Hire the masters of pest control in Parramatta. We provide professional and trusted pest control services. With over 40 years combined building and pest control experience, our team of pest control specialists in Parramatta can get rid of any common pests. 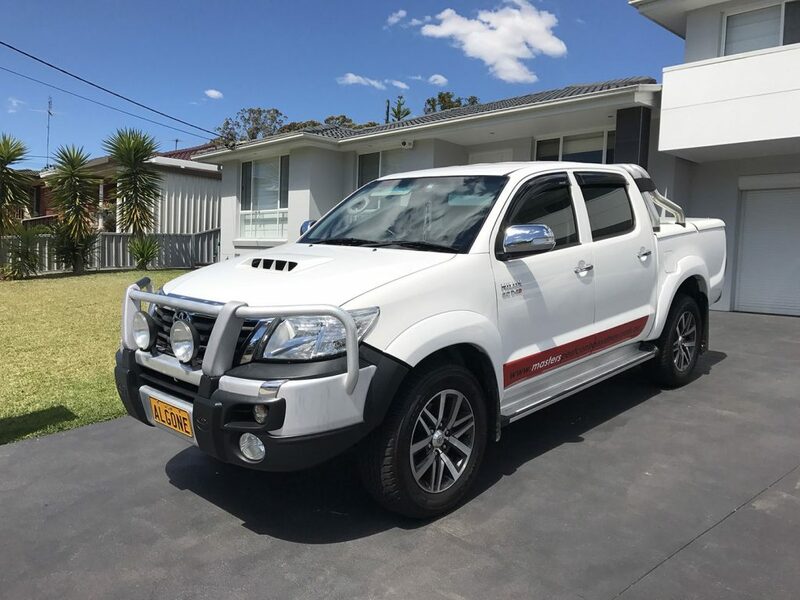 The Masters of Pest Control Sydney offers termite control, rat control, cockroach control, bed bug removal, ant control, and other safe and proven pest control solutions. As licensed pest experts and members of the Australian Environmental Pest Managers Association, we are able to provide safe, effective and comprehensive pest control services in Parramatta. We price match any comparable quote! Get the best value for your money when you hire our pest control team. Call 02 80074666 for any inquiries. Our pest control experts know exactly how to help handle any pest infestations in your home or commercial property. Offices and business premises can also suffer from pest infestations. Sydney has many areas full of buildings that are highly susceptible to pest infestations. We want to make the process or removing pests as simple and straightforward, without requiring expensive multiple treatments. We want to get your home pest-free the first time! To help you get rid of cockroaches, rats, spiders, ants, termites or other common pests in Parramatta, consult our experts today! Pest Control Services - Guaranteed Best Value For Your Money! Get fast, reliable and effective pest control in Parramatta that will suit your budget. Watch the video below to see why you'll get the best value for your money when you hire the masters of pest control in Sydney. We price match any comparable quote from other pest control companies Call us on 02 80074666 to request a quote! We have mobile vans ready to come to you wherever you are in the Parramatta area. Our team offers fast and reliable pest control, servicing flexible hours to suit your busy work schedule. We will go the extra mile to ensure your property is pest-free. The masters conduct pest inspections and pest control protection for properties in Parramatta and nearby suburbs. Consult our pest control experts and get a free quote! Why Is Termite Protection In Parramatta Important? Removal of any kind of termite infestation requires a lot of time and effort. It is not easy to get rid of these stubborn termites or white ants in your property. If you leave any termite infestation unattended, it would cause major damage to your property. That is why our experts recommend termite protection and safe termite treatments that can get rid of termites and protect your property from termite infestation in the future. Why do you need pest control in Parramatta? Parramatta is particularly prone to various pest issues since it is a fairly big city with a big population and a bustling commercial district. Pests such as cockroaches, termites, spiders, rats, and other common pests may be found literally anywhere in Parramatta. If you’re not careful, pests can cause damages to your property. To be safe, we recommend that you hire our pest control team to conduct an inspection and help protect your property from pests. If you find out that your Parramatta home has been infested, it is advisable that you seek out professional pest exterminators. Do not attempt to handle dangerous chemicals on your own. In addition, using over-the-counter pest control sprays will not give you a lasting solution since pests are stubborn and will keep coming back. Talk to our experts about your pest problem! Get help from professional pest controllers who can provide safe and child-friendly pest control. Sometimes there are problems that require more than just spraying an over-the-counter bug spray, and this is where our pest control company comes in. We take your safety seriously! 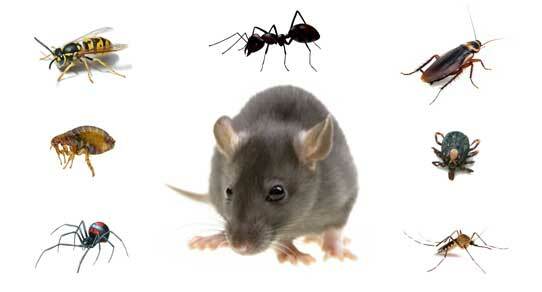 Make sure to get a pest control service that don’t make use of outdated and harmful pest control methods. Ask us about our eco-friendly or organic pest control solutions that are guaranteed safe for families with children or pets. Why hire us for pest control? We guarantee customer satisfaction.Most of our clients come from referrals from our previous pest control jobs. We do such as good work that a handful of our customers leave positive reviews about our service. We use pet and child-friendly methods. Find out more about our child and pet friendly pest control services. Flexible schedule! Our mobile vans are ready to serve you anywhere in Sydney. Our flexible schedule takes into account your busy schedule. We’ll come to you at the most convenient time for you. DOWNLOAD OUR FREE PEST GUIDE! For honest, friendly and reliable pest control service, fill out our form or call to request a FREE quote or schedule an immediate on-site inspection.